,now we are clear about your requirements. 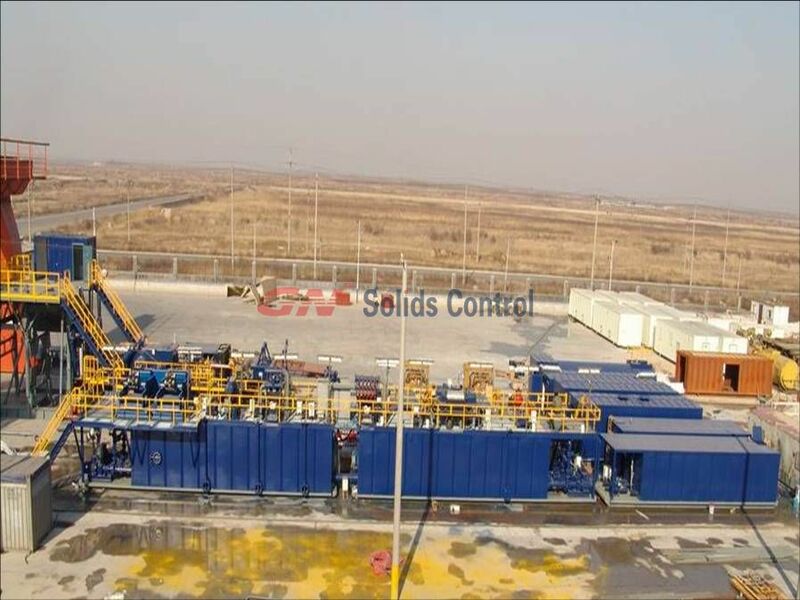 We enclosed two directional drilling mud system we ever manufactured for our customer and the quotation for your models. About the Submersible slurry pump,from your system conditions,we recommend a new model of our company to you.It has higher flow but low power. 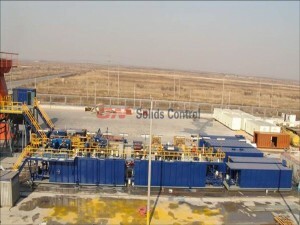 2,About the mud Cleaner,your current one doesn’t work properly is probably because the parts of the whole system doesn’t integrated well.The sand pumps, the submersible slurry pump,the hydrocyclone and the linear motion shale shaker should intergrate according to the whole system treating capacity. From your 4×3 sand pump,we know your treating capacity,and our design for you is a well integrated one.We have ever designed many complex for systems for drilling.Our technology are real projects proved.We insist on providing customer customized cost-effective solutions. For any further info. Pls let us know. Awaiting for your soon reply.We will try our best to supply you the best drilling mud system and submersible slurry pump.